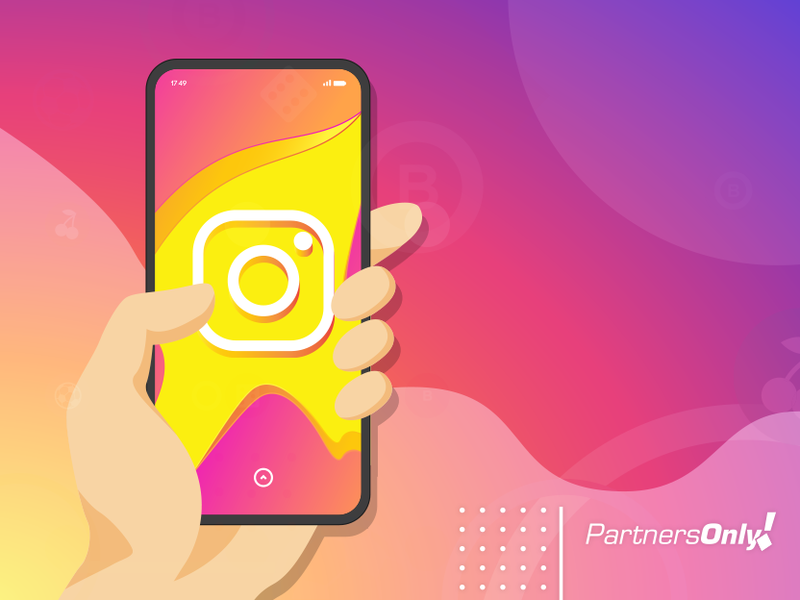 Category Archive for: "PartnersOnly Academy"
So, you are using Instagram to improve your sales, but you still believe there is something else that needs to be done to make the most out of this social media? You are right! It is not enough to just create an account and wait for a miracle to occur. This is why, today, we bring to you a practical guide for you to learn how and what to use GIFs for. Let’s get to it! What is a GIF on Instagram Story? In need to improve the content strategy, companies, affiliates and e-commerce representatives continuously search for new opportunities. 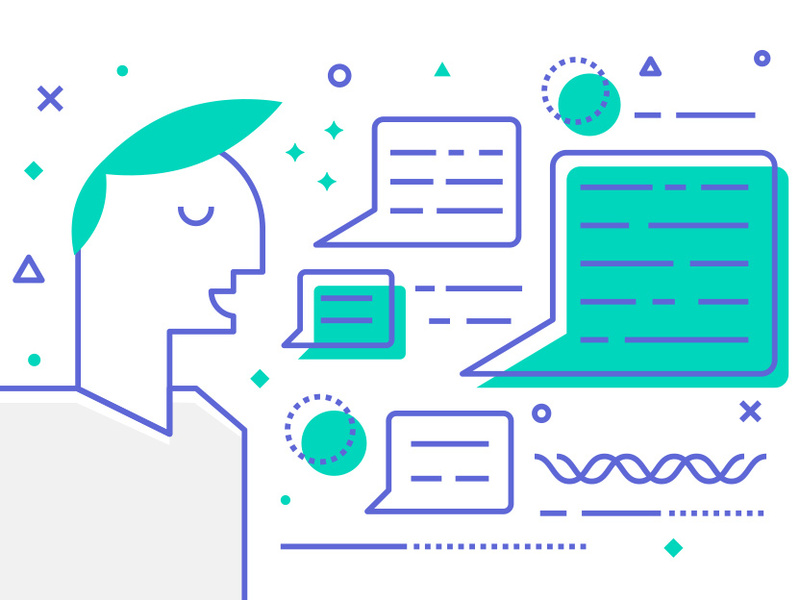 Not long ago, talking about content meant for most people talking about e-mail marketing and articles on a blog at most. But, nowadays, we all know these are not enough. It is a must to generate some alternative that offers something different to the audience and, also, to fulfil other necessities. 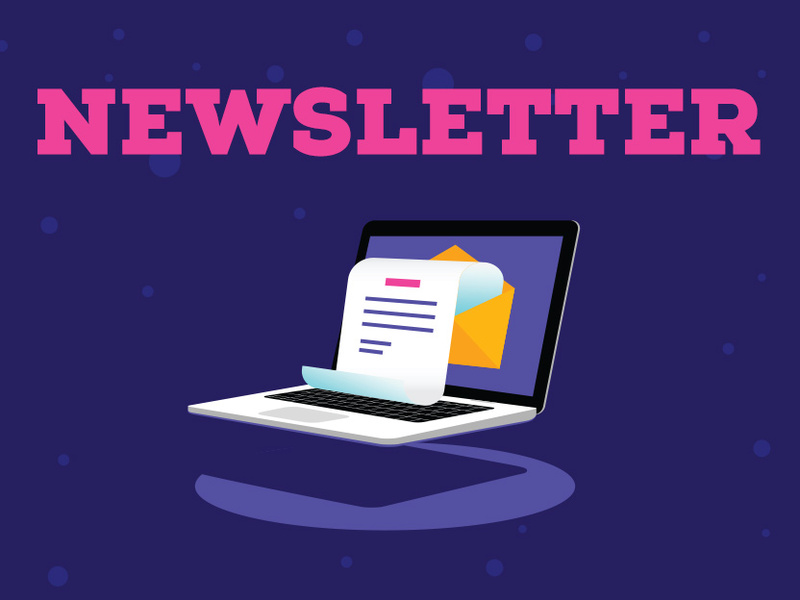 Let’s see what a newsletter really it, what it is good for and that you must consider in order to build one. What is a newsletter? In some respects, we could say that this challenge is not brand new, but there are still many things we can think about it and many strategies to built, don’t you think? Well, in the professional field, every year brings news and emergencies, such as tools, technics and challenging goals to be reached in a market that grows and diversifies every day. So now we are going to see what urgent challenge cannot wait anymore and must be fulfilled this year! Let’s discover the importance of mobile marketing! Instagram for Business: How it works and what to use it for? Instagram is a social media that is in constant growth, to the point of being more used than Facebook in certain countries. This is not just for personal use, but also as a way of working. This is Instagram for Business, same as happens with Twitter, Facebook and YouTube. The importance of this social media is no exception for affiliates. 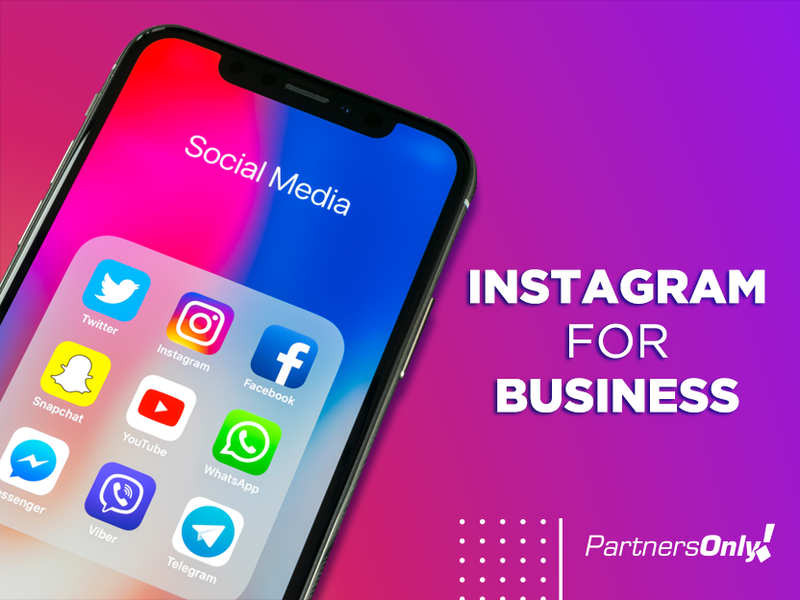 Therefore, we decided to bring you some interesting info about Instagram for Business. Do you already know how to use it? Come find more about it with us! What is Instagram for Business? 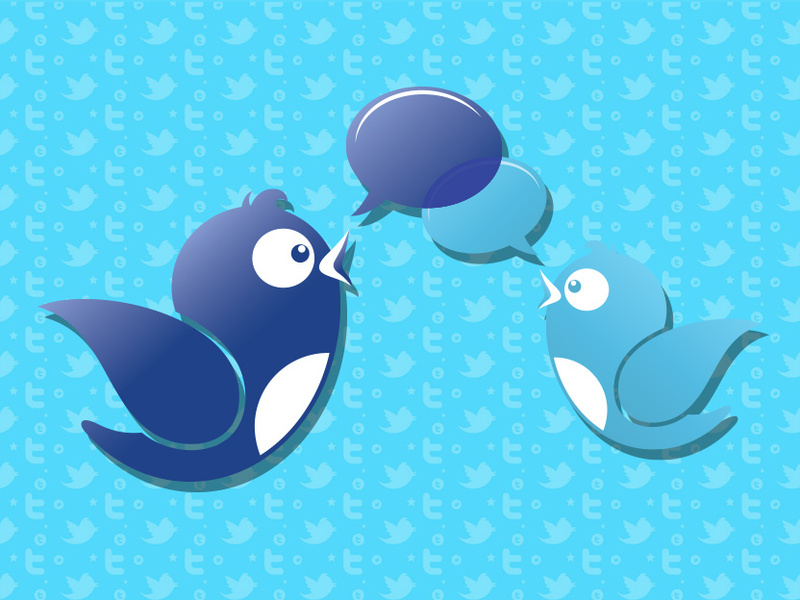 Twitter is yet one more tool available that could be used as a way of doing Digital Marketing. 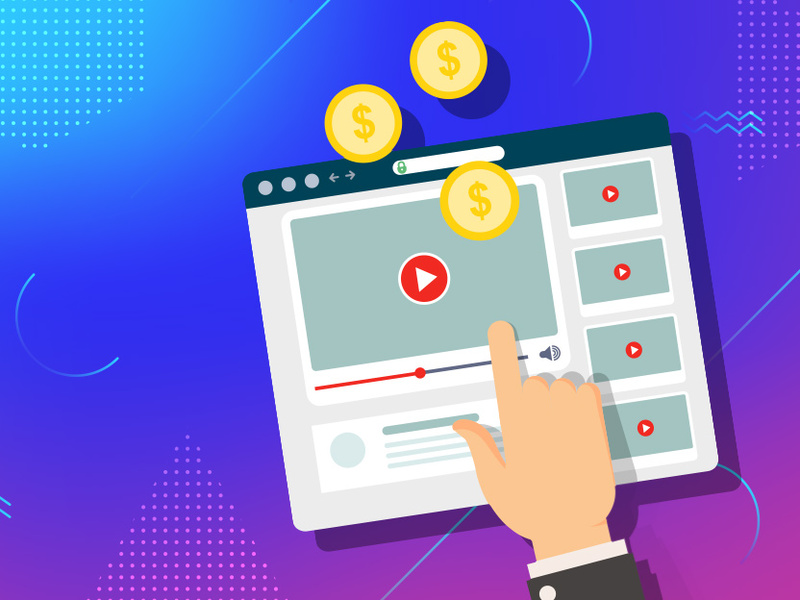 As far as the affiliate universe is concerned, it is possible to take big advantage of this social media. Many times, when thinking about social media, we do not relate it straight away to a commercial and professional use. Even more so, if we would have to mention a social media for communication, we will most likely say Facebook out the top of our heads. Which is true, but Twitter has also good possibilities in offer and it is worth knowing them. 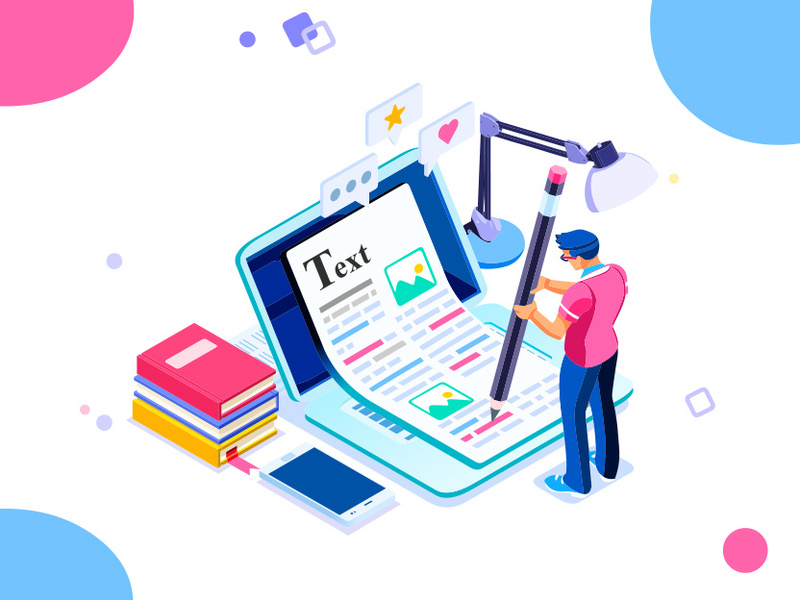 Nowadays, Copywriting is considered one of the two main components to achieve a product sale, due to the huge product offer available on the market. Nevertheless, at the end of the day, do you know what exactly is and how to do copywriting? Learn how to do copywriting. Copywriting could be defined as the production of content strategically planned out, with the main objective of reaching your audience of interest, to finalize a selling process. With this being said, we could resume that Copywriting searches for conversions through content. 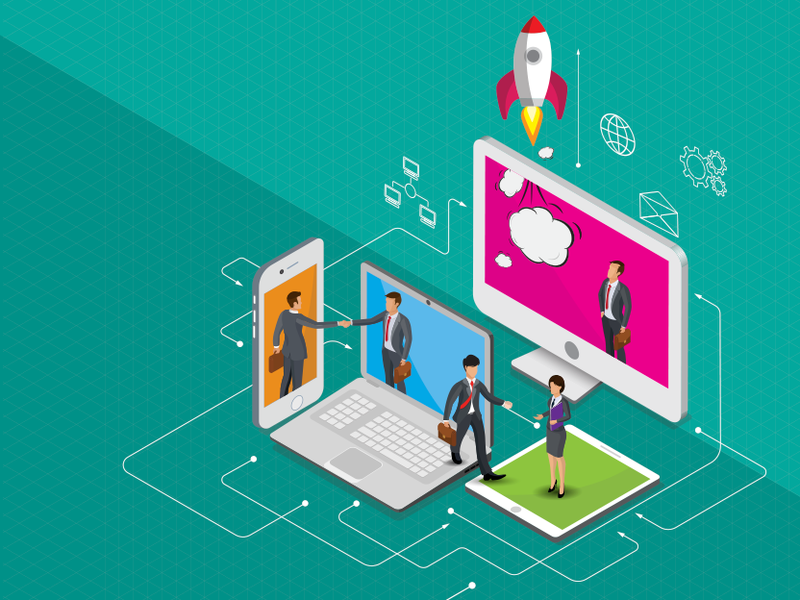 For sure, if you have decided to go into the mysterious world of Digital Marketing, you may have already thought of this tittle. 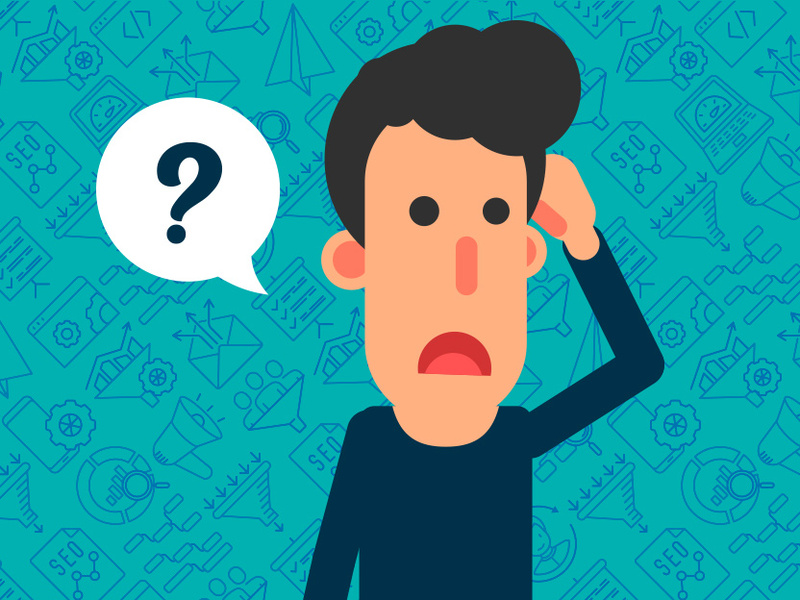 Actually there are many and all type of info about the subject, but when it’s time to make the call, thinking about the results and increase your conversion rate, what will you do? Answering this question could seem simple enough, but it is rather not. Let’s find out about a few considerations you must take into account. Traffic or Conversion Rate?